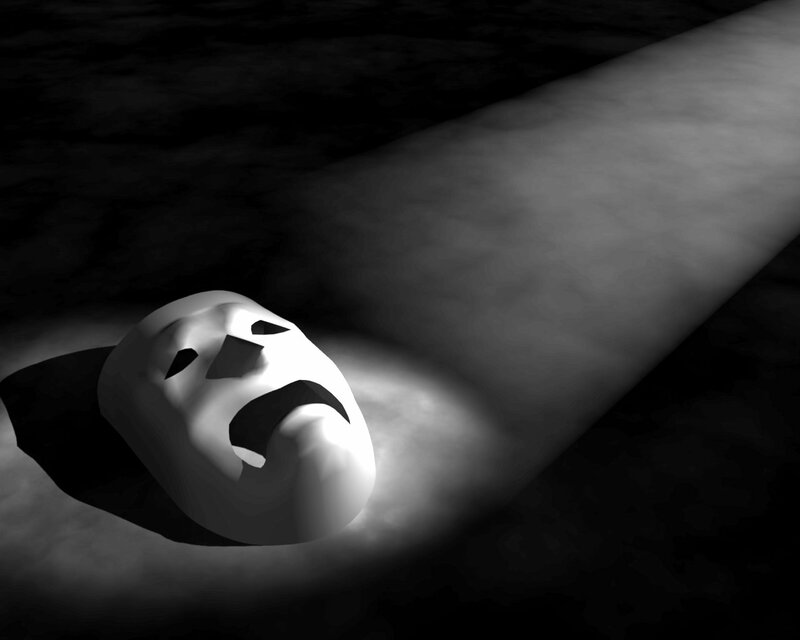 “Tragedy is the greatest art form of all. It gives us the courage to continue with our life by exposing us to the pain of life. It is unsentimental, it takes us seriously as human beings, it is not condescending. Paradoxically, by seeing pain we are made greater, it becomes a need.”—Howard Baker. Great art and greater pain go together in our culture like peanut butter and jelly. Or at least that’s how the story goes. More people have come forward to critique how quick the assumptions that pain is a prerequisite for artistic achievement. Certainly, pain that actually hurts people (or worse) is not the price we must pay to have good novels, paintings, songs, and movies. But as one reads through the history of artists across all fields, pain becomes a suspiciously reoccurring theme. But does the world really need help from art to make artists suffer? 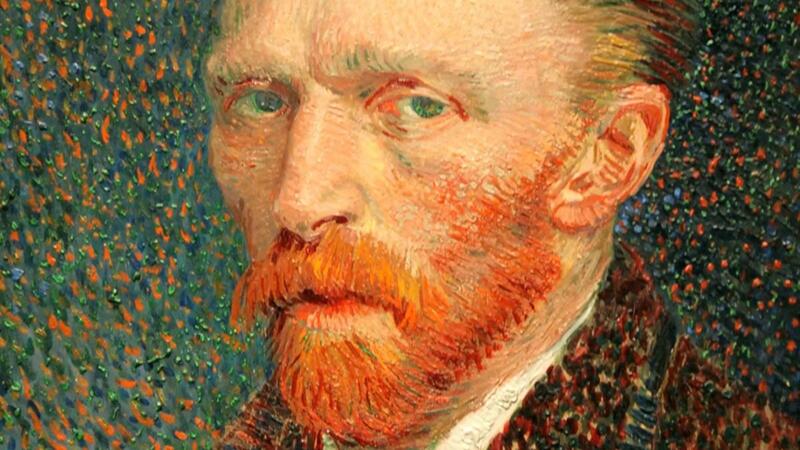 Paint a depressing picture to these 42 heartbreaking facts about tragic artists. 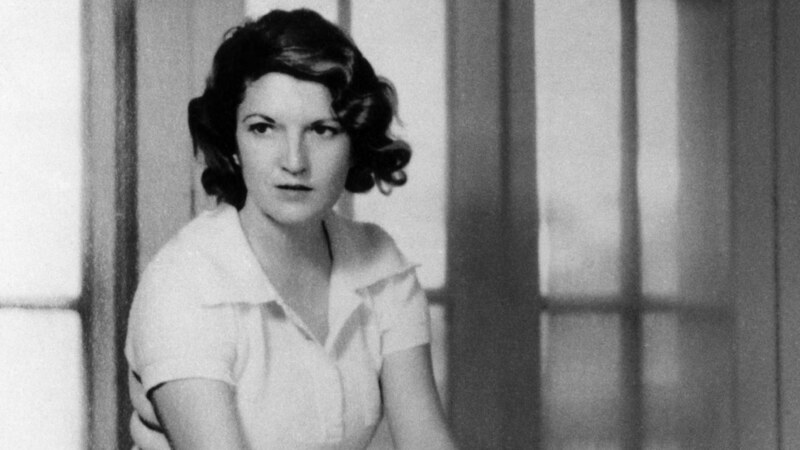 It’s a shame that people remember Zelda Fitzgerald as simply the wife of F. Scott. The socialist was also a writer and dancer in her own right, sharing her husband’s artistic preferences. But she also shared his instabilities. 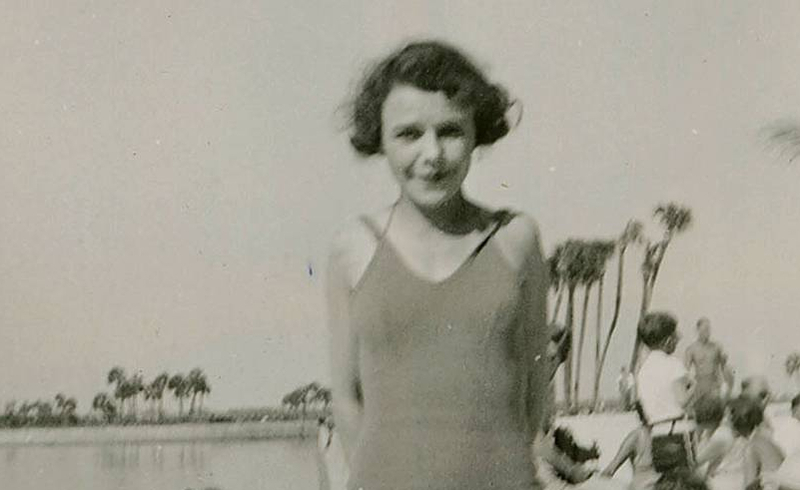 A history of mental issues, not helped by her failing marriage, put her in the Highland Mental Hospital in 1936, where Zelda stayed for 12 years. When the hospital caught fire in 1948, it took Zelda with it. 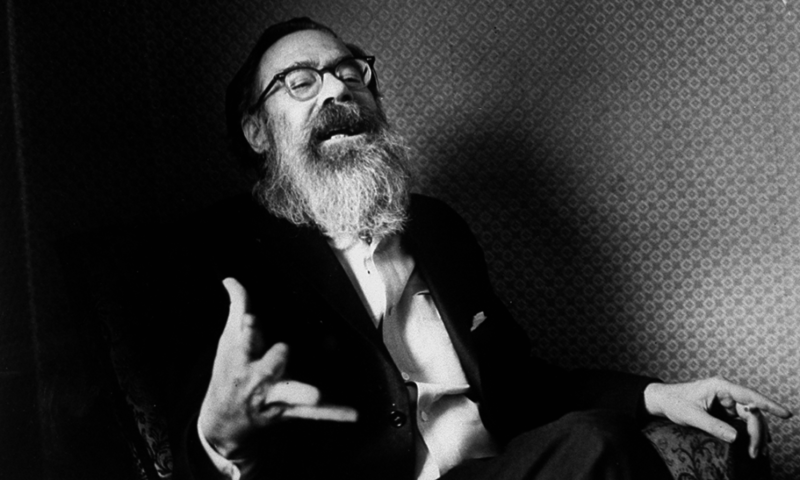 Suicide, particularly the suicide of his own father, was a common topic John Berryman’s poetry. 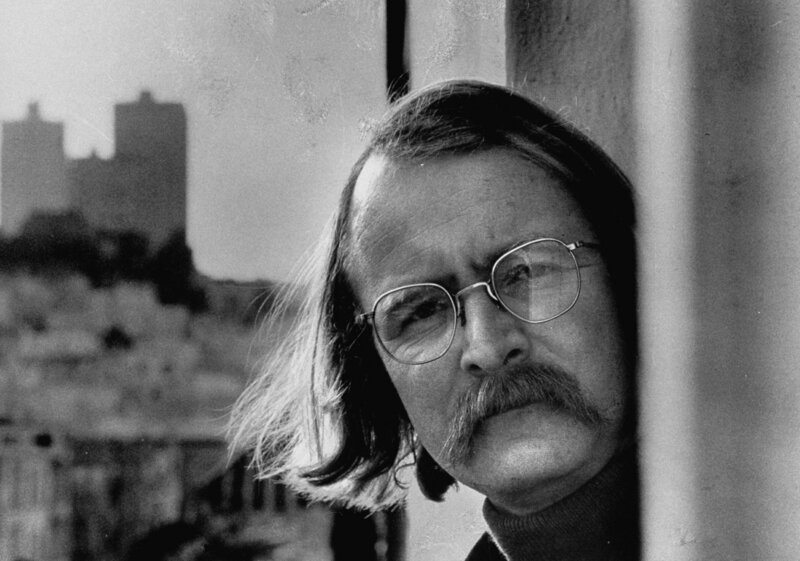 In the winter of 1971, life in art collided with life again, as Berryman flung himself off the Washington Avenue Bridge to his own death. 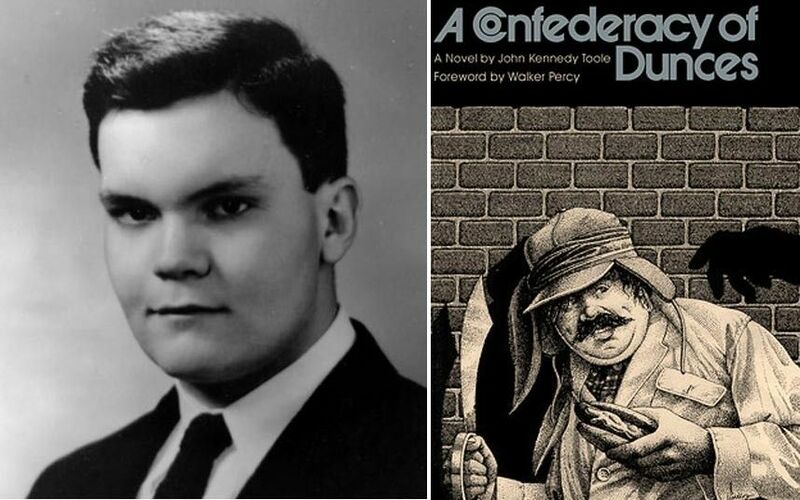 The poet had been the recipient of the National Book Award, Pulitzer Prize, and Bolingen Prize, but this prestige was not enough to keep him on this side of the divide between life and death. Anne Sexton continues to be one of the most influential English-language poets from the 20th century. But the manner of her suicide had chilling attention to style: before she took her own life via carbon monoxide poisoning, Sexton put on her mother’s coat, poured a glass of vodka, and removed all the rings from her fingers. 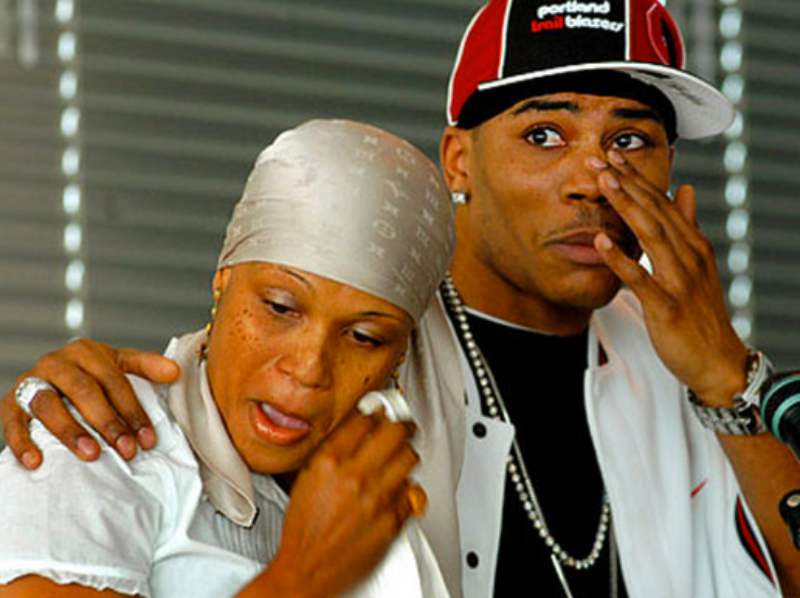 Fame could not buy a new bone marrow for rapper Nelly’s sister, Jackie Donahue. 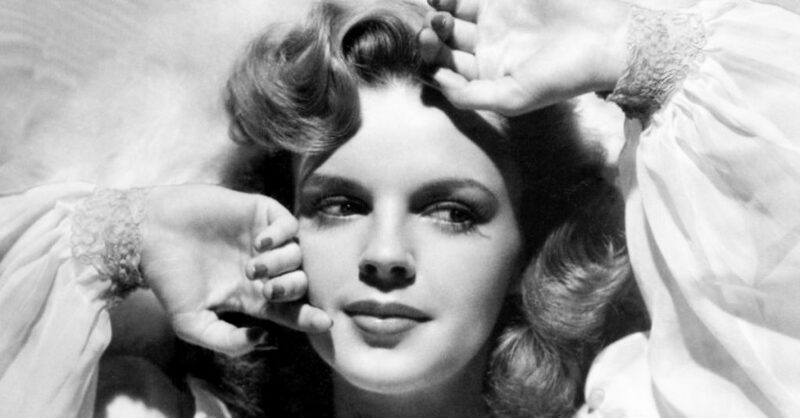 The two launched the “Jes Us 4 Jackie” campaign to find a donor for the singer’s sibling. Despite their efforts, the campaign failed to find a match, and Donahue passed away from leukemia in 2004. 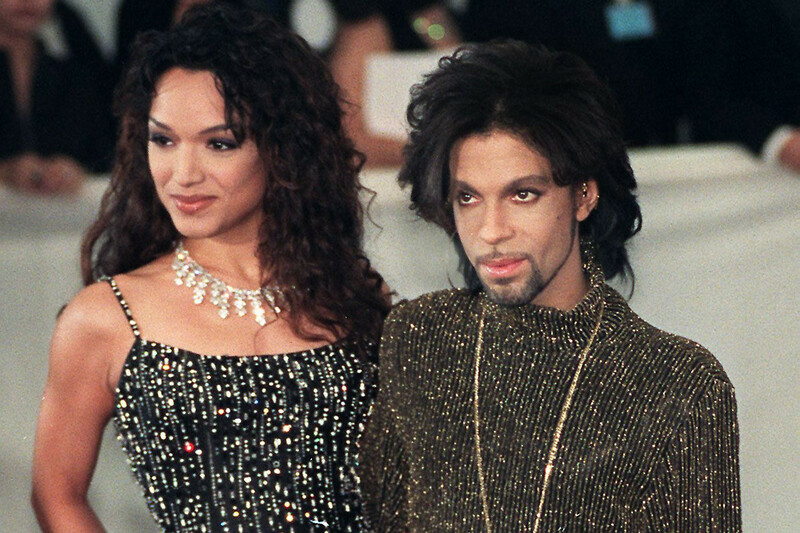 Prince’s only child with his first wife, Mayte Garcia, passed away when he was only one week old. 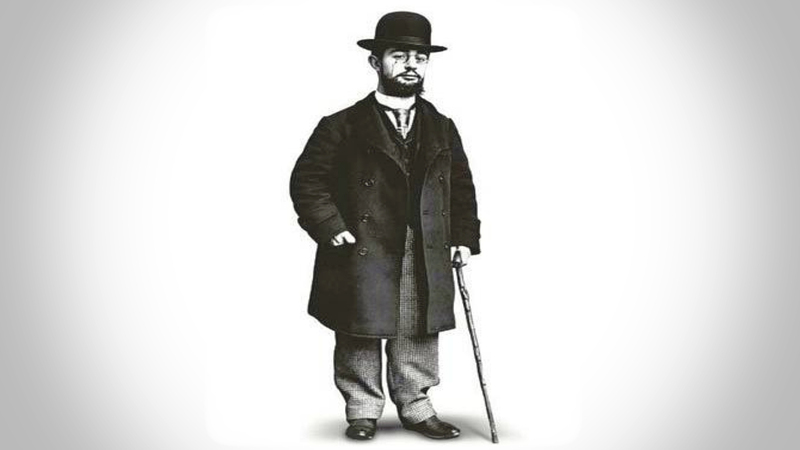 The child, Boy Gregory, was not only premature, but he was also diagnosed with a rare skull defect called Pfeiffer syndrome. The grief was just too much for the couple and they had the marriage annulled on their next wedding anniversary. 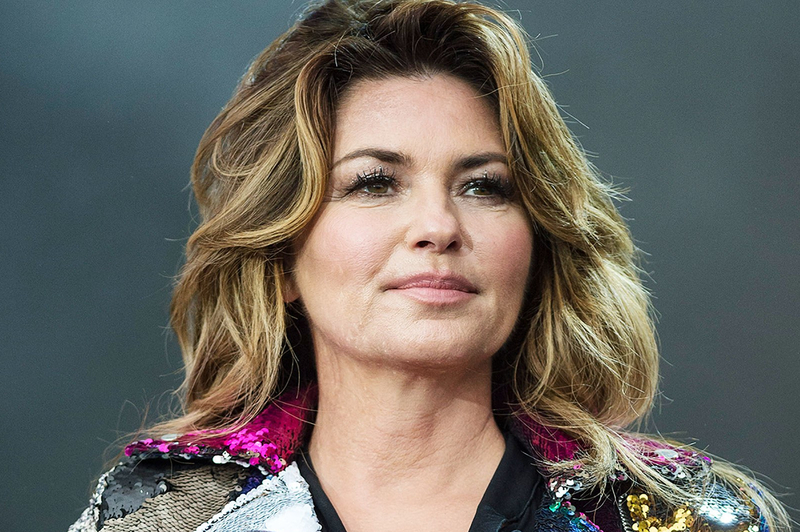 Shania Twain grew up in a poor and stormy household. Things only got worse when both of her parents died in a head-on collision when she was just 22 years old. At an age when most of us are just graduating college, Twain found herself the guardian and breadwinner for her three teenaged siblings. More fortunately, she moved the family to Huntsville, Ontario, where her job as a singer for the Deerhurst Resort put them on the path to raising their fortunes. In October 2008, Dreamgirls Oscar-winner Jennifer Hudson had to cancel her publicity tour for a series of family tragedies. First, he mother fell ill—but that was not the worst of it. Her mother Darnell and brother Jason were found shot to death and her 7-year-old nephew Jason was declared missing. This did not have a happy ending: only three days later, Jason’s body was discovered in a stolen SUV. The estranged husband of Jennifer’s sister is currently serving three consecutive life sentences for their murders. Hudson herself would not return to public life until the February 2009 Super Bowl. Before she was charming screens and winning acting awards for her craft, Charlize Theron grew up with an abusive father in South Africa. When she was young, her father returned home drunk and threatened to kill Theron and her mother. He began to shoot at them through a door. Theron’s mother fired back, effectively killing Theron’s father in self-defense right in front of her. The suicide of Vincent Van Gogh is one of the more famous deaths in art history. After a lifelong struggle with depression, the 37-year-old painter walked out into an open field and fired a single gunshot into his own chest. But it took him two more days to actually die—he actually made it back to his own bedroom. 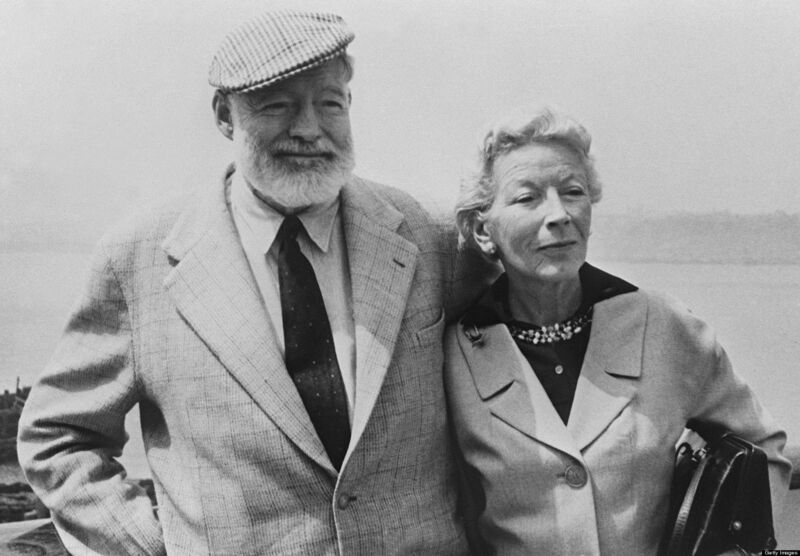 Ernest Hemingway’s wife Mary would insist that her husband’s death was “accidental.” But it was apparently different to everyone else: the author had shot himself in the head after a long spell of physical and mental illness. The story of accidental death—while he was polishing his gun—was probably passed around due to the stigma against mental health issues. 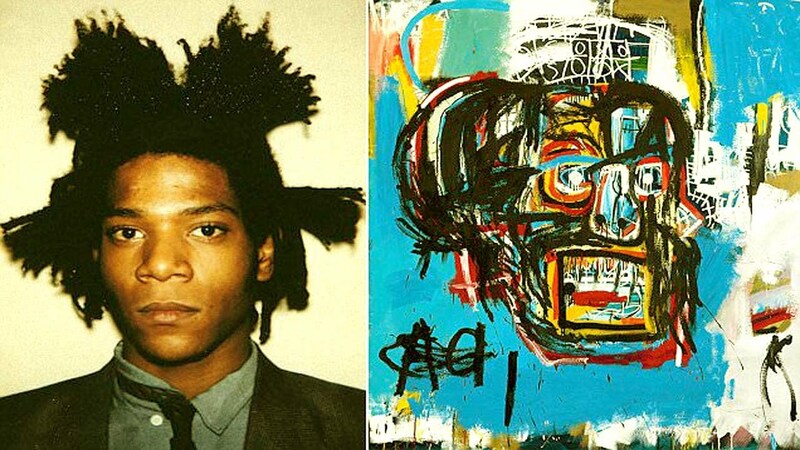 Jean-Michel Basquiat is an early inductee of the “27 Club.” The Haitian-American painter made a splash throughout the 1980s as one of the only black artists to be acknowledged in public painting movements. Unfortunately, he struggled with heroin addiction. Despite his close friendships with ‘80s cultural movers and shakers like David Bowie, Andy Warhol, and Madonna, the painter was found dead from an overdose on August 12, 1988. This might shock you know but the author behind Confessions of an Opium-Eater (1821) was an opium addict with mother issues! 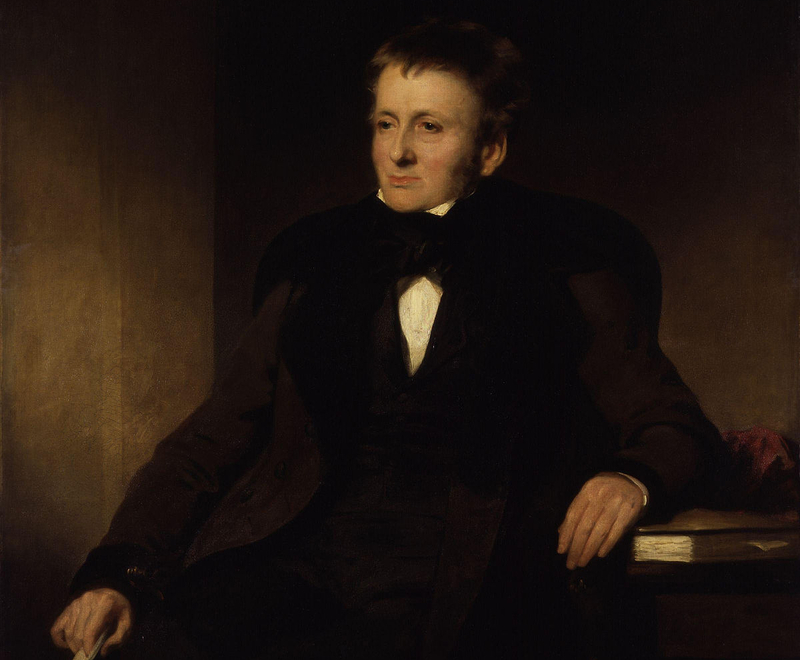 Thomas de Quincey’s mom pulled him out of school for three years to stop him from getting “egotistical.” When he got back into his studies, he found himself alienated and spent most of his young adult life taking drugs and avoiding his family. So totally not like an average college student. 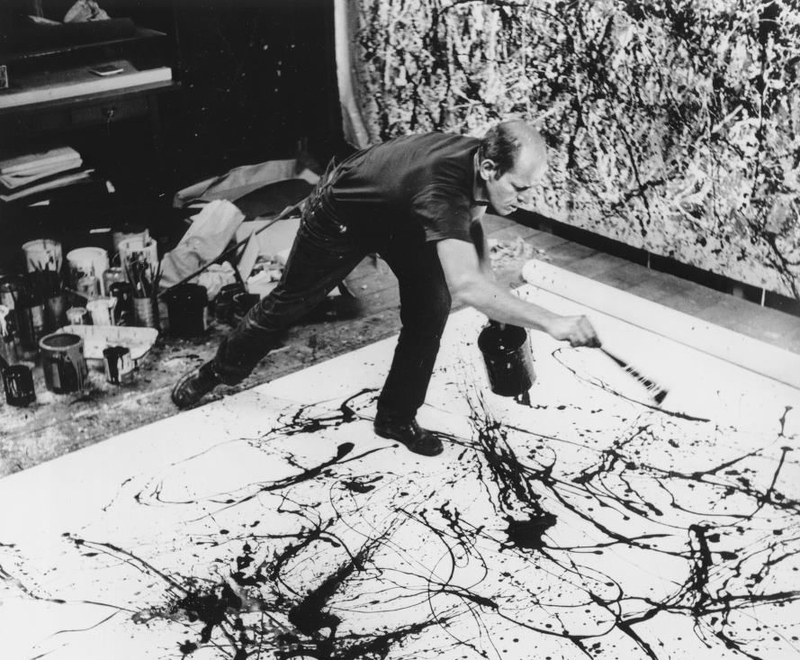 Jackson Pollock’s personal life was as rocky as the textures of his paintings. He was an alcoholic and a serial adulterer, traits which drove his wife away to Paris. That same year, in 1956, the artist died in a car crash; he was driving and under the influence of alcohol. 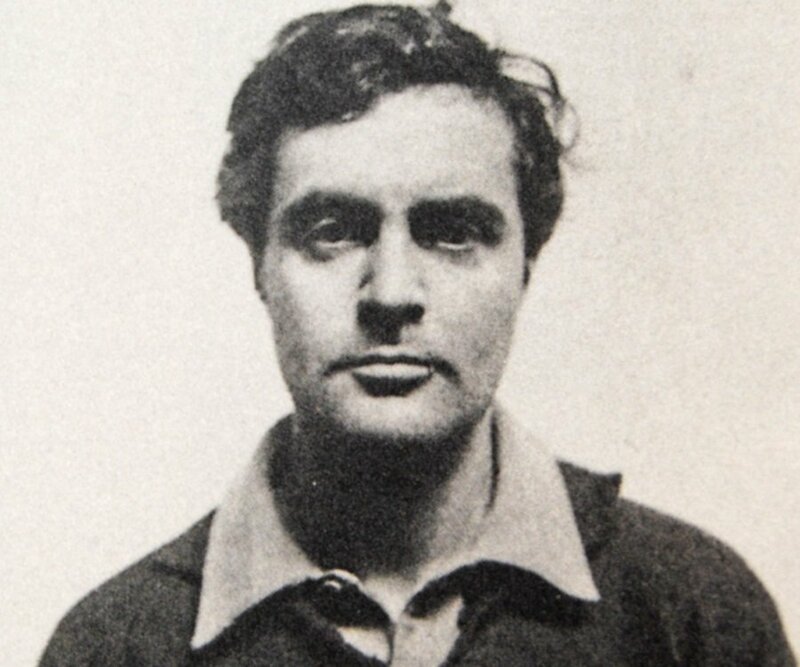 While one of the passengers died alongside him, the other—his mistress and fellow artist Ruth Kligman—survived. 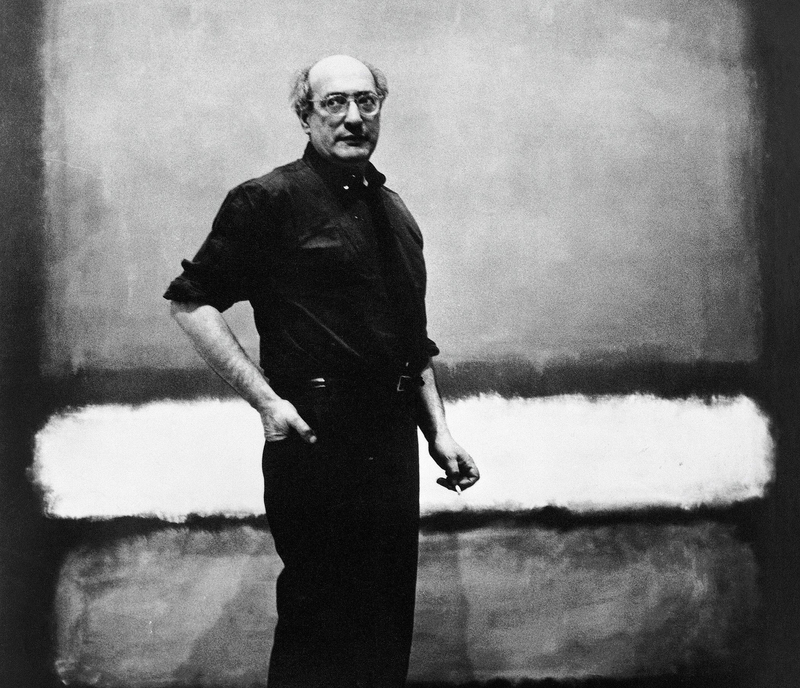 Making art took its toll on Mark Rothko’s body. 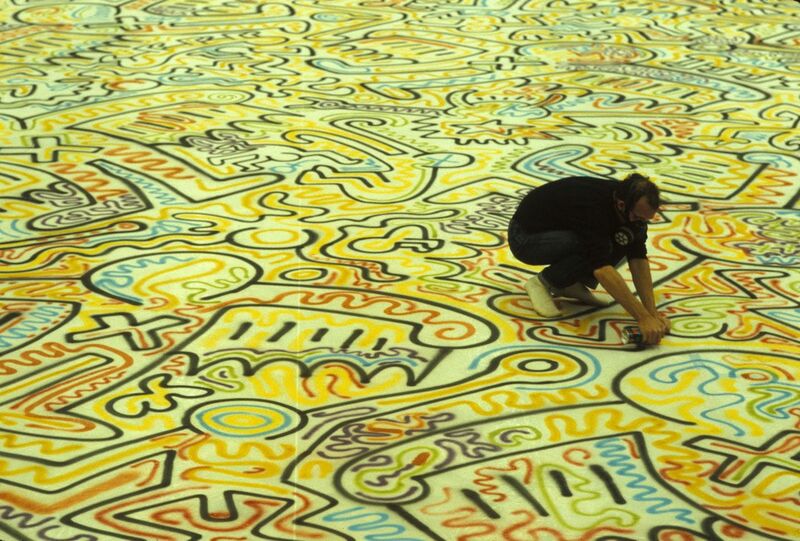 Diagnosed with an aneurysm in 1968, the painter was given medical orders to abstain from drinking, smoking, or painting anything taller than a yard in height. Rothko blatantly ignored every piece of advice except for the painting, which resulted in newer, small form works. Unfortunately, the illness might have put a mental toll on Rothko; he was discovered two years later, dead from an apparent suicide. He left no note. 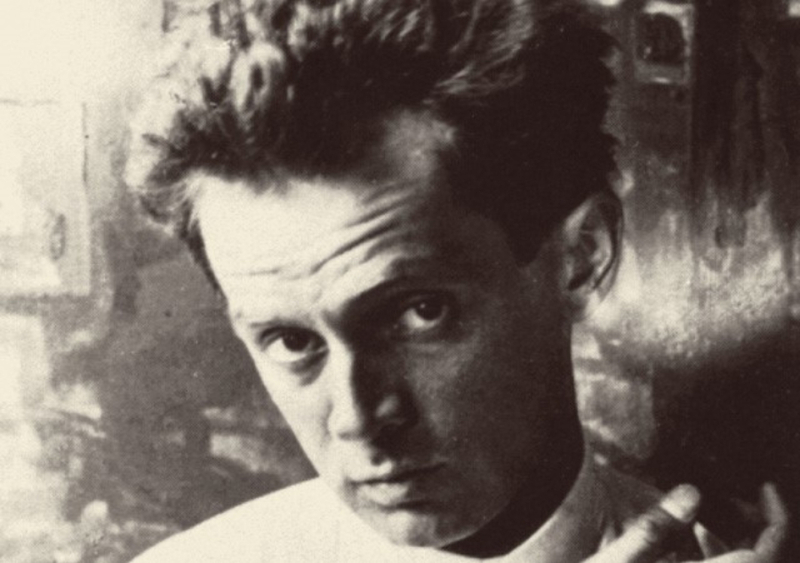 Painter Egon Schiele was one of the 20 million people who perished under the Spanish Influenza outbreak of 1918. His wife Edith was six months pregnant and had died just three days before he did. Schiele spent his last days alone, frantically producing as much art as he could, including a sketch of his own wife’s dead body, before he joined her. 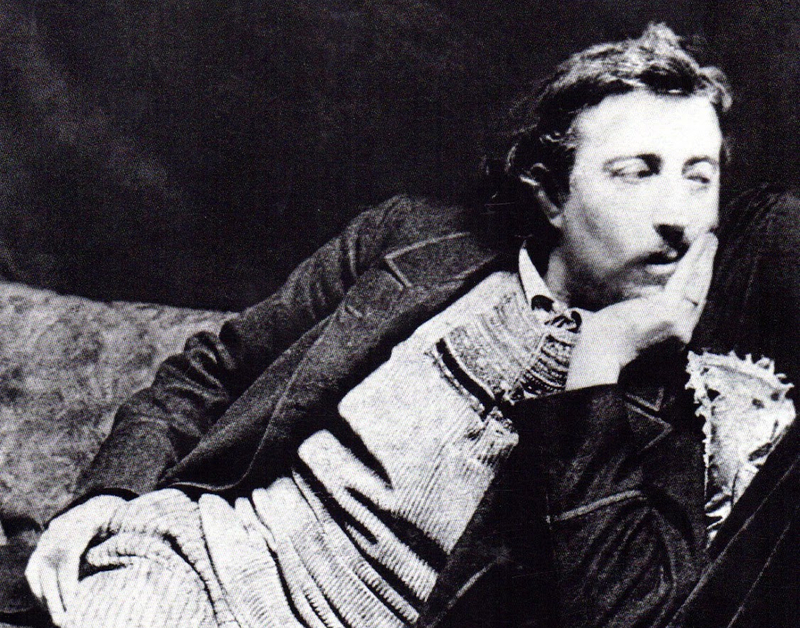 In 1903, the French artist Paul Gaugin died from an apparent morphine overdose…right before he was meant to start a prison sentence at the age of 54. 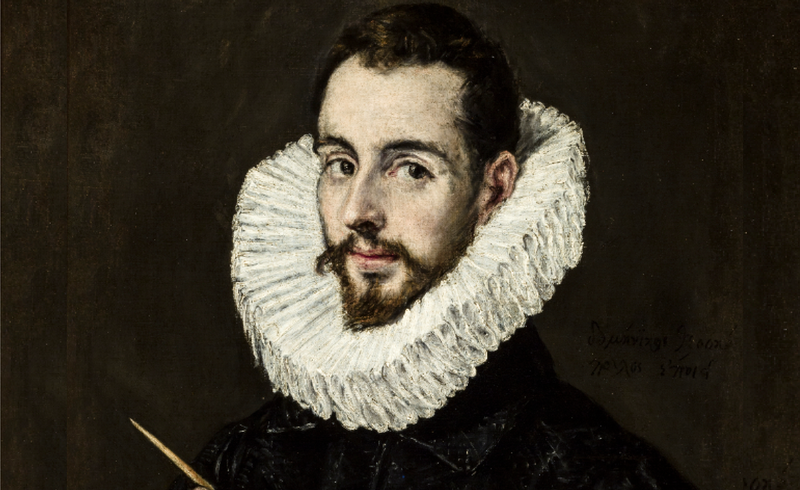 The contorted, deliberately off-putting styles of “El Greco” were not the rage of Renaissance Spain. He was ambitious and devoted, but he died without much recognition at the age of 22 years old on April 7, 1614. It would be 250 years until mainstream painters revisited and revered his work for what it was. 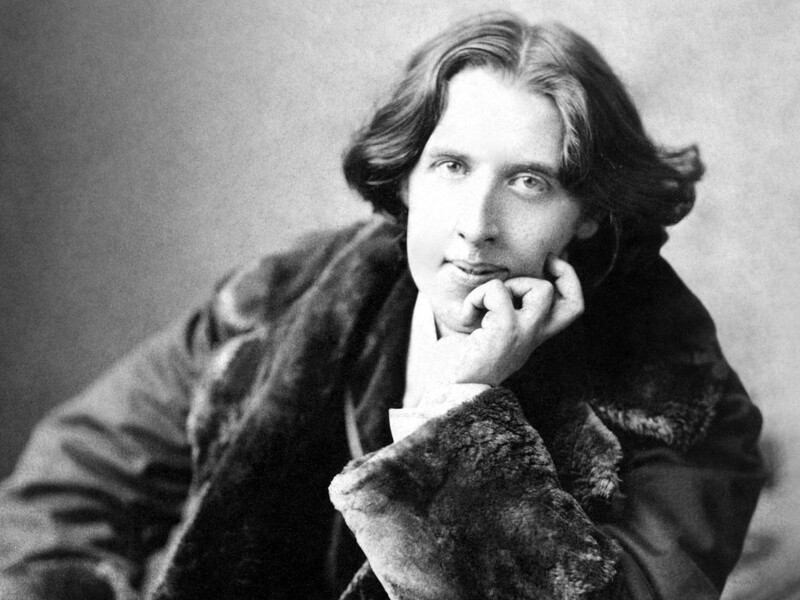 Despite his contemporary success and respect from book nerds, Oscar Wilde died completely bankrupt in a Paris hotel room in 1900. His finances were drained from legal fees, as he had recently been tried, convicted, and imprisoned for homosexuality. Elizabeth Siddal is best remembered as the drowned model in that legendary painting, Ophelia. 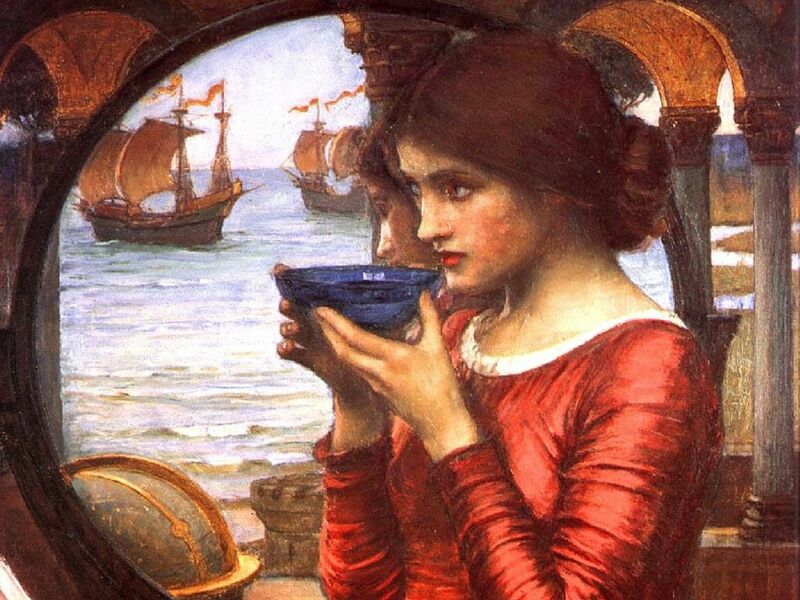 She died young and was not to be left in peace: her husband, the painter Dante Gabriel Rossetti, tried a stab at poetry and buried her with a manuscript of his efforts. 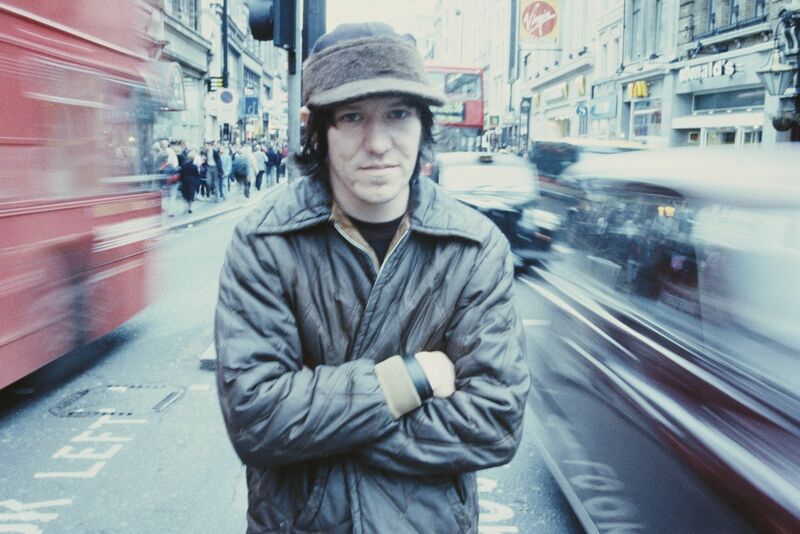 Seven years later, he decided he wanted to publish those poems. Thus, he had Siddal’s body exhumed for his artist sacrifice. 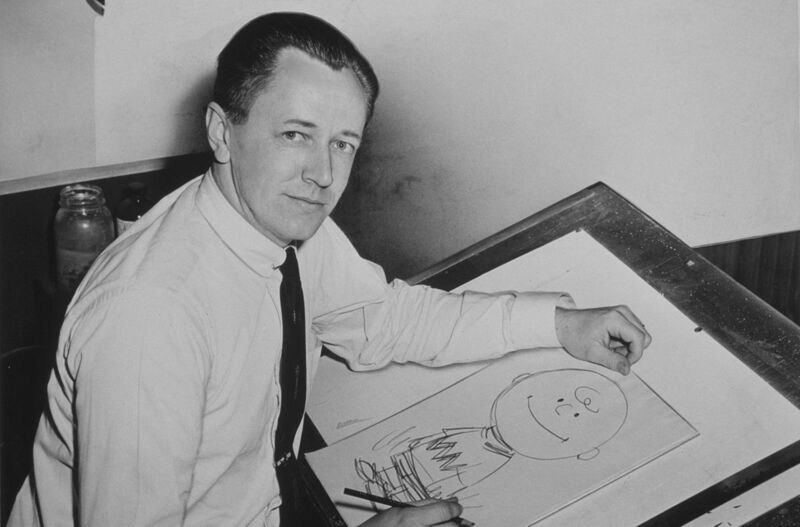 Peanuts creator Charles Schultz lost his father in the same year that his original cartooning studio burned to the ground. Leighton Meester has much less of a charmed past than her Gossip Girl character. For one, the actress was born to an inmate mother. Meester’s mom had been arrested for smuggling 1,200 pounds marijuana out of Jamaica. Many relatives were in on the operation; Meester’s aunt broke out and became the first woman ever to make the US Marshals 15 Most Wanted List. Meester’s own parents would divorce and she would be raised by her grandmother. 50 Cent was orphaned under horrible circumstances. When he was 8 years old, his mother, Sabrina, became a drug dealer to support them after his father’s abandonment. One day, someone drugged her unconscious, closed all the windows of their home, and turned on the gas, which killed her. He went on to live with grandparents, but he became a drug dealer himself by the age of 12. 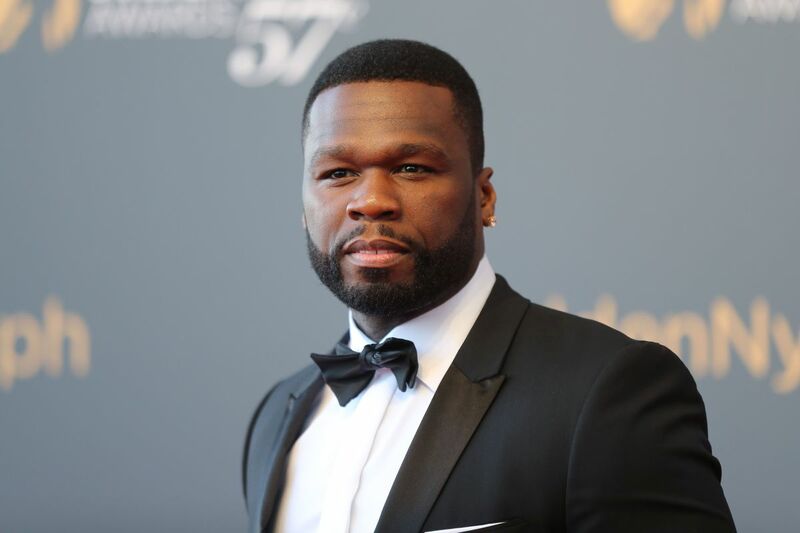 A trip to boot camp—and getting shot nine times—apparently pushed 50 Cent forward to improve his prospects and pursue a successful rap career. 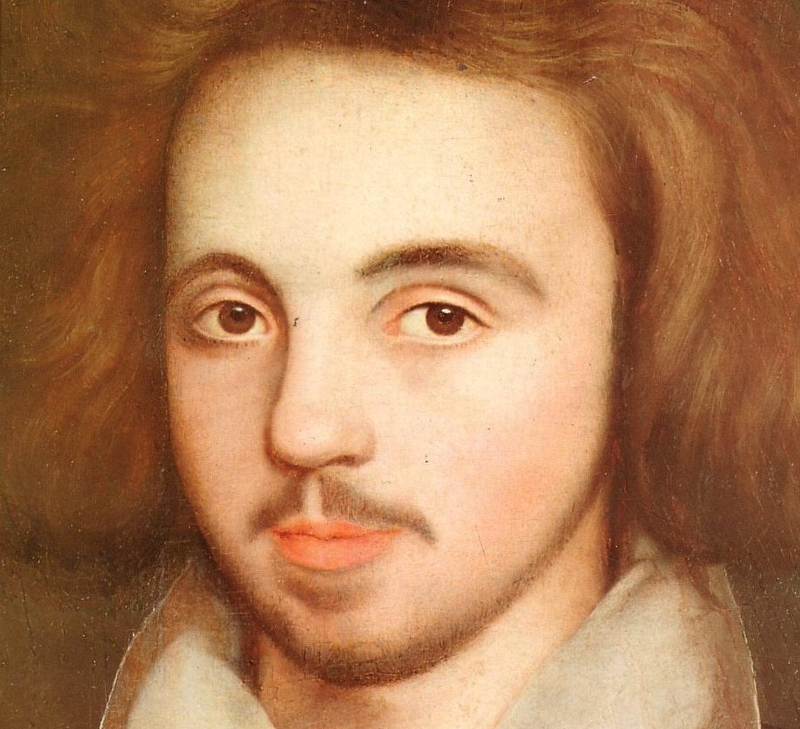 Christopher Marlowe’s death at the age of 29 was a mix of tragedy and mystery. Marlowe was a contemporary of Shakespeare. He is also, sometimes, cited by conspiracy theorists as the real progenitor of the Bard’s iconic work. 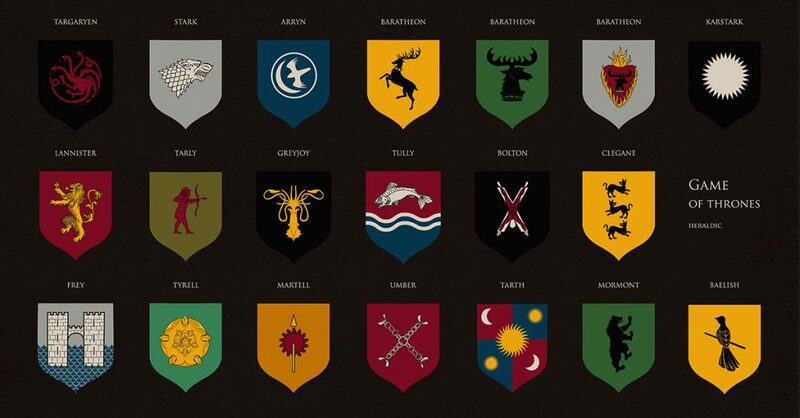 What is certain? 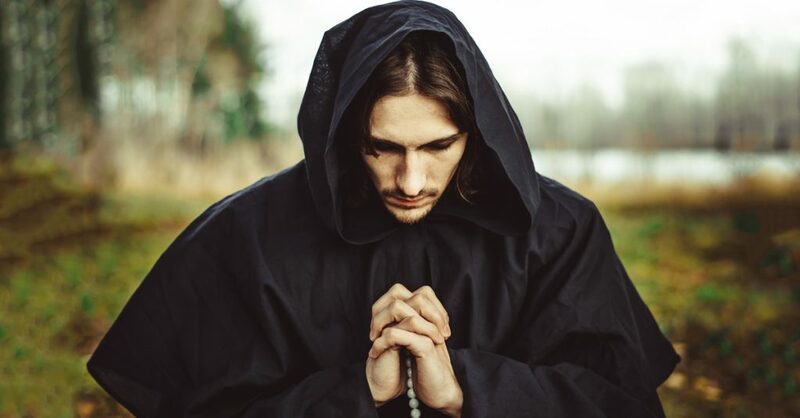 The uncertainty of his death: in 1593, Marlowe was reported as being “stabbed to death by a bawdy serving-man, a rival of his in his lewd love.” Yet others wrote that he was killed in a less dramatic drunken fight. Adding to the mystery, the playwright’s tragically early death came on the heels of his arrest for an alleged part in libels against Protestant refugees from France. 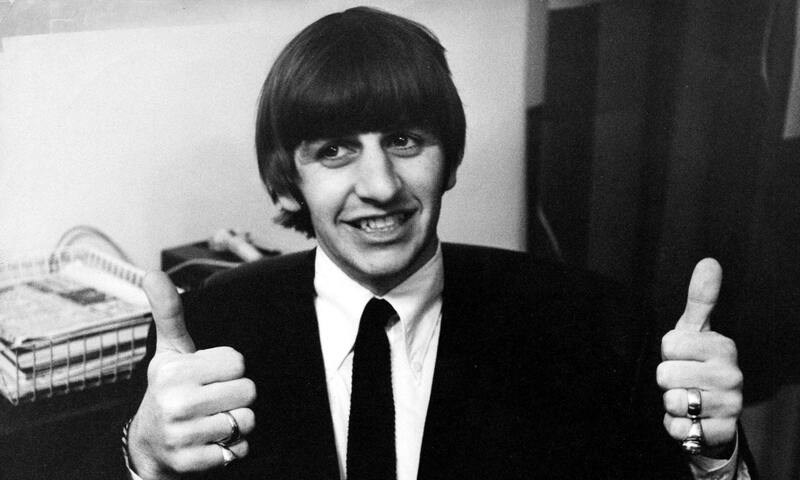 Ringo Starr certainly one of the more controversial Beatles. 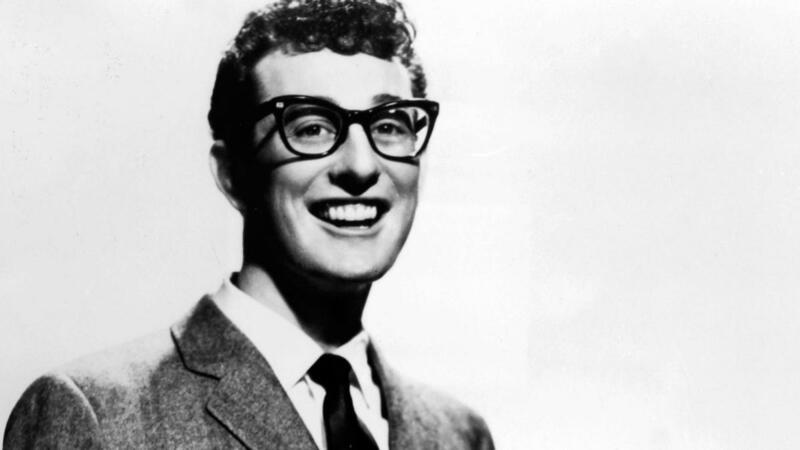 His path to stardom came from a childhood of traumatic medical experiences; due to various issues, Starr had to spend a total of two years in the hospital as a kid. At one point, after a six-month stay in hospice, the young Starr reached down to show a friend his toy on the ground. This friendly act ripped apart his stiches, which put him in the hospital for another six months. Can we blame him for dropping out of school at age 13? He had enough pain to last a lifetime. 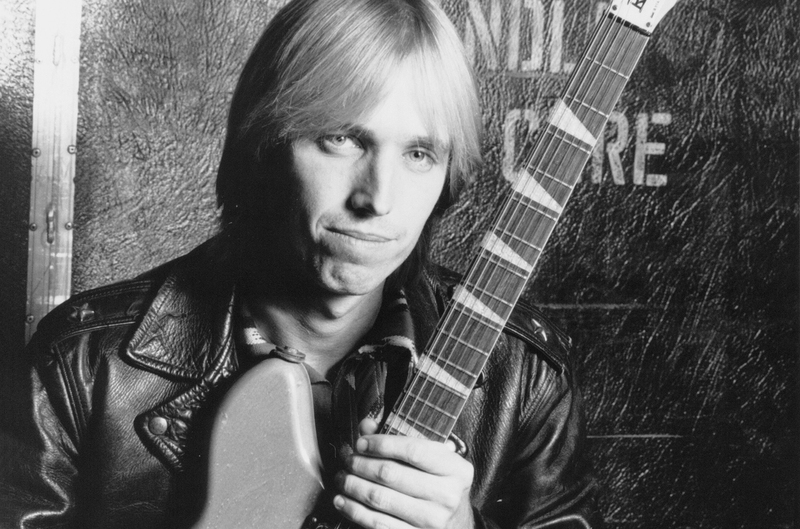 American rocker Tom Petty endured a childhood of physical abuse by his father. Petty’s dad rationalized his abuse by claiming to not understand why his son was more interested in arts and music than with hunting. 11. Why Can’t We Be Friends? In 1995, hip-hop master Easy-E, aged only 30, checked himself into the hospital for what he believed to be asthma symptoms a year. The reality was much direr; they diagnosed him with AIDS. 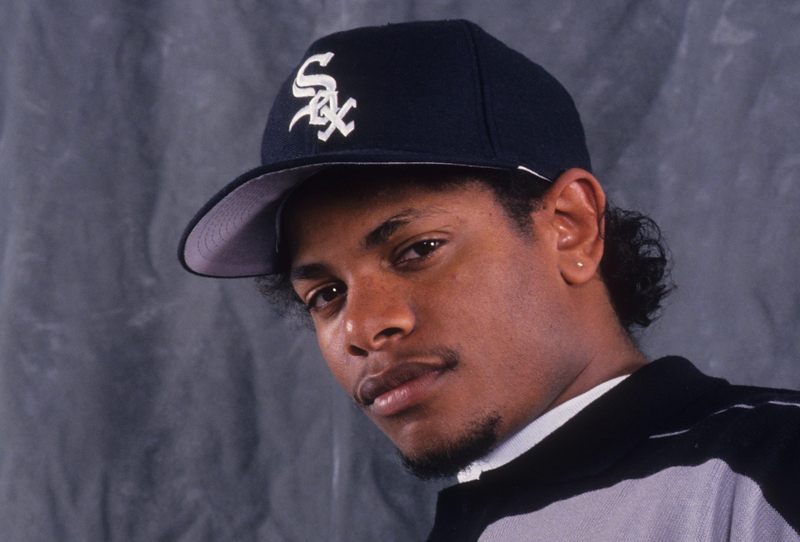 While he passed away just one month later, Easy-E spent the last part of his life making amends with other rivals such as Ice Cube, Snoop Dog, and Dr. Dre. 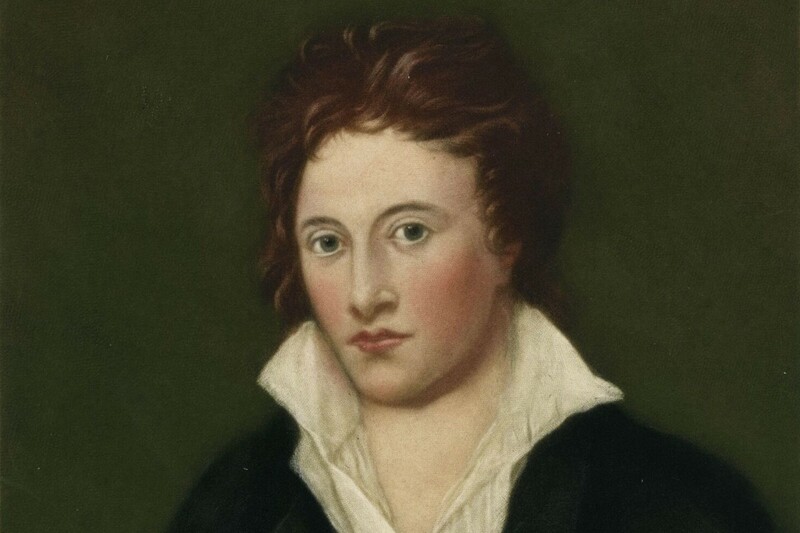 Percy Bysshe Shelley involved himself in enough tragic things—like friendship with Lord Byron—to fill his own list. But his life came to a grim conclusion in 1822, when the writer drowned in while sailing on the Gulf of Spezia. Some literary conspiracy theorists claim he delicately took his own life at sea. His widow, Mary Shelley, would insist the boat simply wasn’t seaworthy. In either case, Shelley was just one month shy of his 30th birthday. When the body was cremated, everything burned except for his heart, which had calcified. Instead of burying it, Mary Shelley wrapped the heart in a silken shroud, and supposedly carried it with her almost everywhere she went. 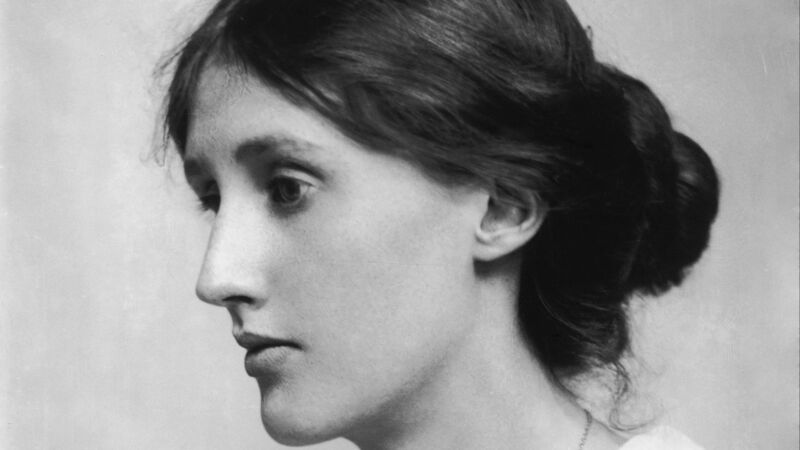 One year after her death, the heart was found in her desk wrapped in the pages of one of Percy’s final poems. 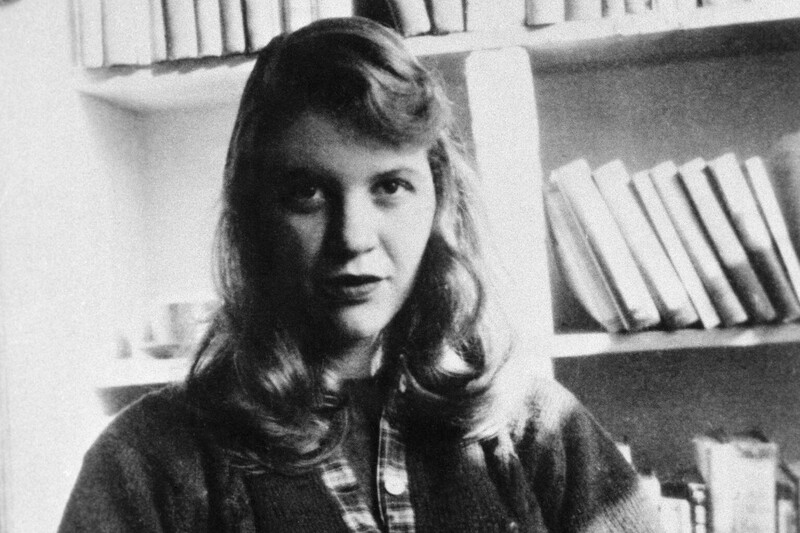 During her lifetime, Sylvia Plath was a prodigious poet as well as the author of the classic semi-autobiographical novel, The Bell Jar. 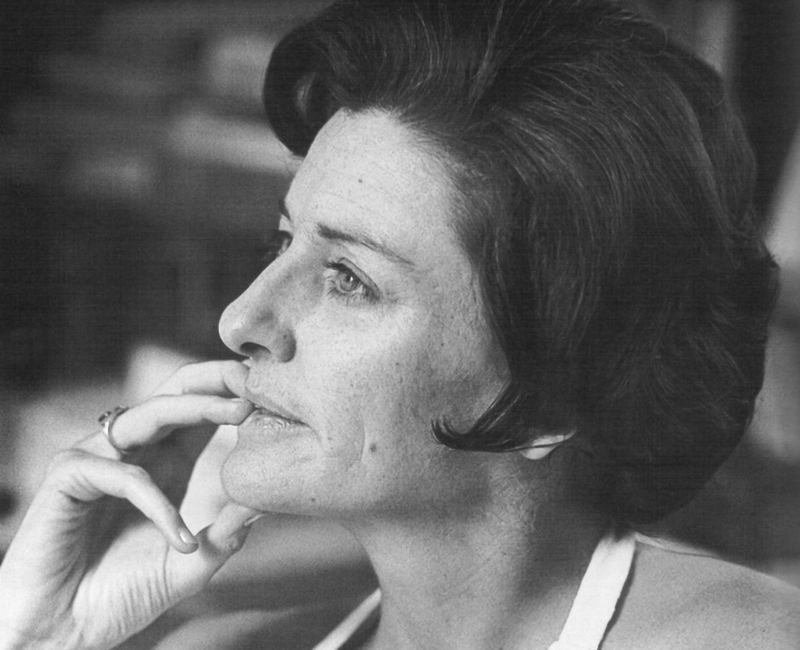 While her character in The Bell Jar ends the novel somewhat hopeful about recovery, Plath’s real-life struggles with mental illness did not end so brightly; in addition to long-running mental health issues—including a stay with a mental institution where she underwent electroshock therapy—Plath’s husband fellow poet Ted Hughes was physically abusive and unfaithful to her. After their separation in 1962, Plath took her own life by putting her head in a kitchen oven. With her children were sleeping in the next room, Plath put wet towels under the doorways in order to spare them from the deadly fumes. The tragedy of Sylvia Plath did not end with her death. 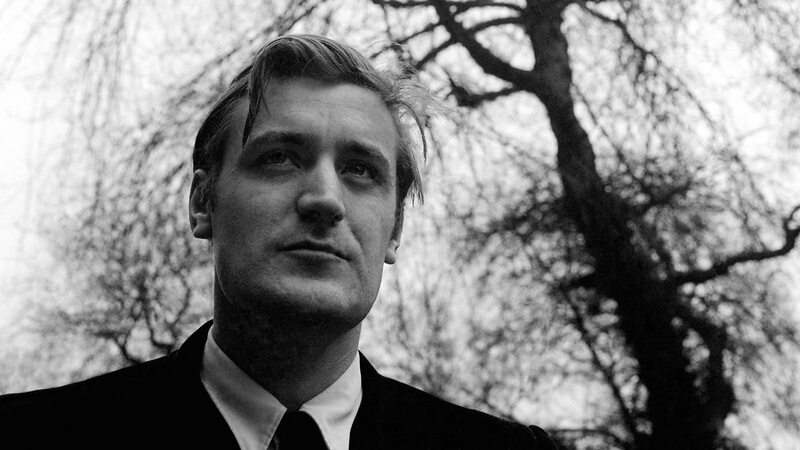 After her 1962 suicide, her abusive husband Ted Hughes inherited full control of her final word. His posthumous publication of her manuscript Ariel (1966) was met with criticism for its suspicious omissions; other were not happy that Plath’s gravestone bore Hughes’s last name. 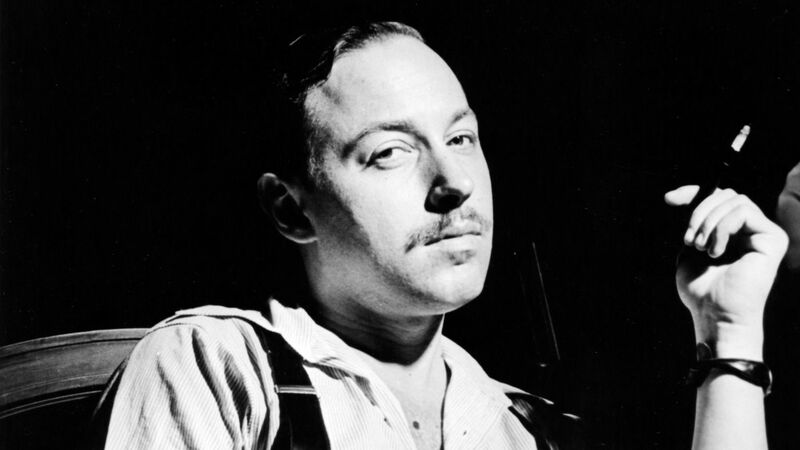 Not unlike his plays, the life of Tennessee Williams was ripe with family tragedy. He grew up close to his older sister Rose. Unfortunately, Rose suffered from schizophrenia. Into adulthood, Rose’s behavior grew more erratic until their parents saw fit to have her lobotomized in 1943. Williams would be riddled with guilt for not being there, and he would finance Rose’s care for the rest of his own life. By the 1980s, Tennessee Williams had developed a tranquilizer addiction. In 1983, the drugs he had been taking softened his gag reflex so much, he was unable to cough up the pill cap that he accidentally swallowed. 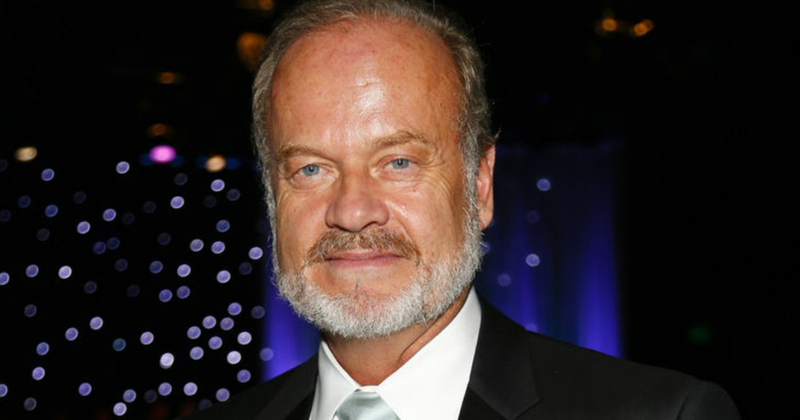 Frasier star Kelsey Grammer has lost many close family members of his to separate violent tragedies. His father, Frank Grammer Jr., was shot to death by a complete stranger. When Grammer was 20, his sister Karen was kidnapped and murdered by thieves as a witness to a Red Lobster robbery. And just five years after that, his two half-brothers, Billy and Stephen, were killed by a scuba malfunction; one of the brothers was almost definitely devoured by sharks. It’s pretty amazing that Grammer was able to make people laugh for 20 years on Cheers and Frasier. Today, Frida Kahlo is remembered for her invigorating and revolutionary art. But less remembered is how the last five years of her life were a painful, violent struggle with mental and physical illness. 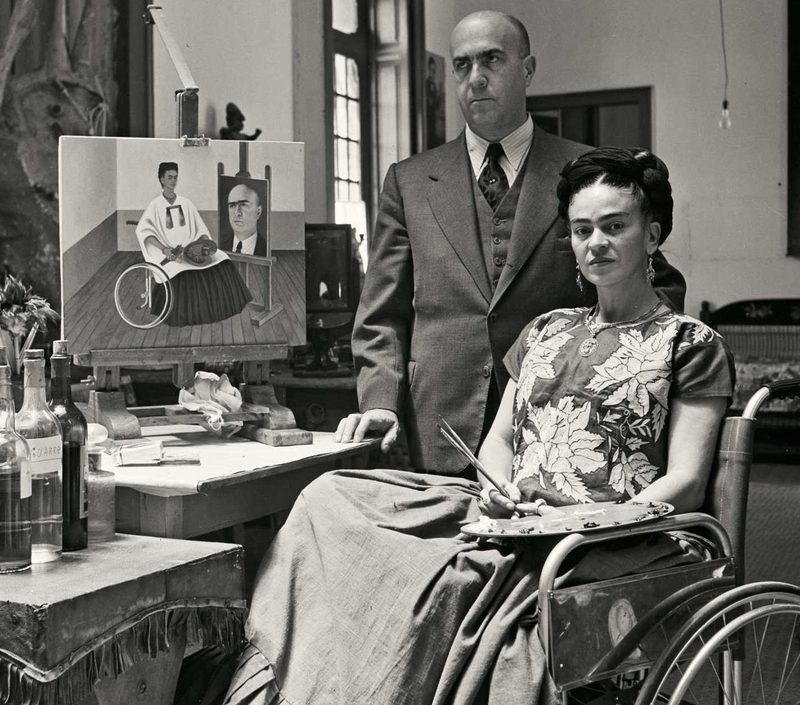 In 1950 alone, Kahlo endured seven medical operations, including the amputation of her leg. Despite having just recovered from pneumonia, Kahlo made one last public appearance at a Guatemalan protest against US occupation. When she returned home, her condition worsened. Some people believe that Kahlo’s death on July 18, 1954, was not the result of her illness, but rather of suicide.